All day sun in Wileys Bay, Lake Rosseau. 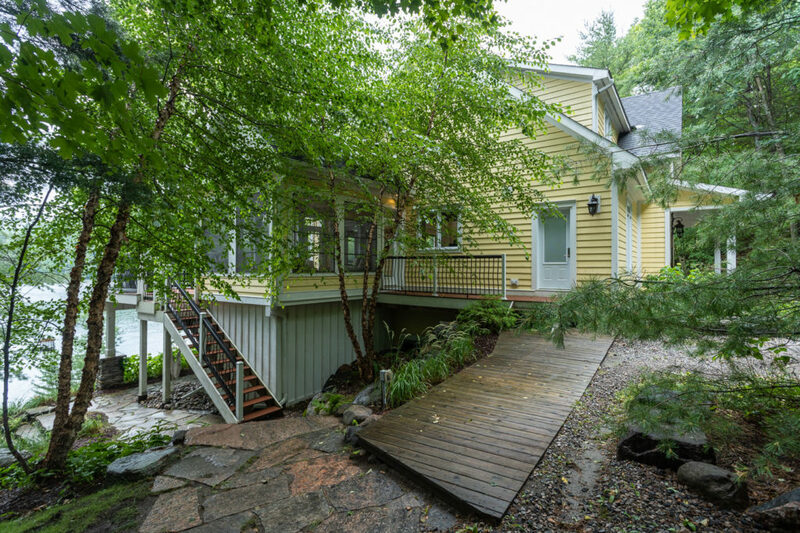 Minutes from Minett with 290′ frontage, tons of space for waterfront activities and privacy. 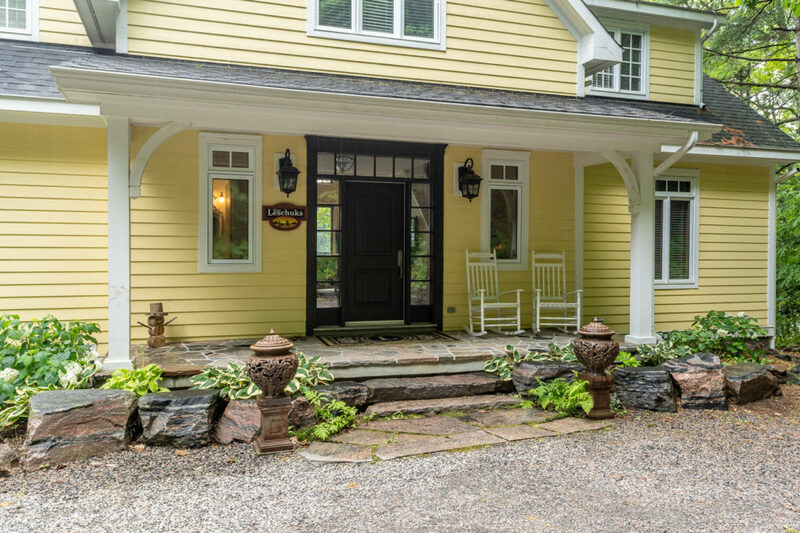 Beautifully finished cottage built in 2011. Main level includes a large laundry room with easy access outside to the side deck and stone patio with a fire pit. Open concept kitchen, dining room and living with a gorgeous hand cut stone fireplace. Stunning finishes throughout. Charming Muskoka Room off the kitchen. Spacious main floor master room with ensuite. Hydronic heated floors in the basement and master bath. Electric heated floors in the main upper bath. 4 bedrooms and 2 bathrooms on the second level to house family and friends. Even more room in the basement with storage space, a large recreation room and space to use as a 6th bedroom. Walkout right down to the waterfront and enjoy the shallow and deep water and natural shoreline setting. Irrigation system for gardens and small lawn areas. Perfect space for kids and guests. Boathouse ready docks.